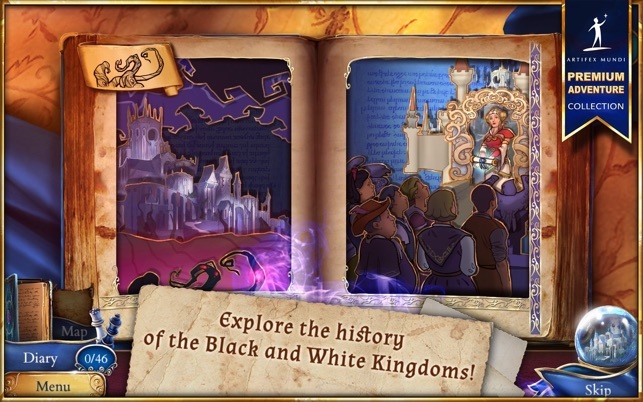 • Visit 30 enchanted locations from both kingdoms! • Discover the spell sequences hidden in Magic Scrolls! 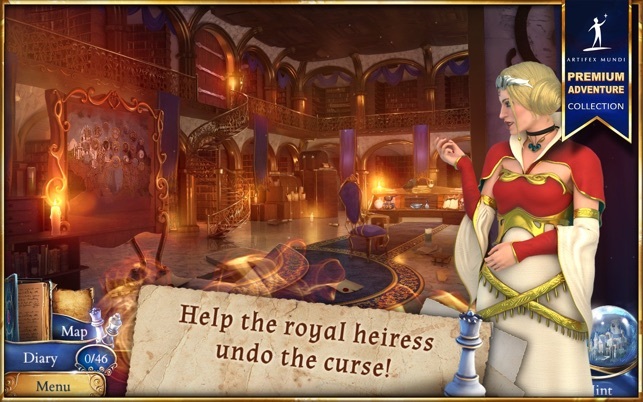 • Solve 33 fascinating Minigames and magical sequences! 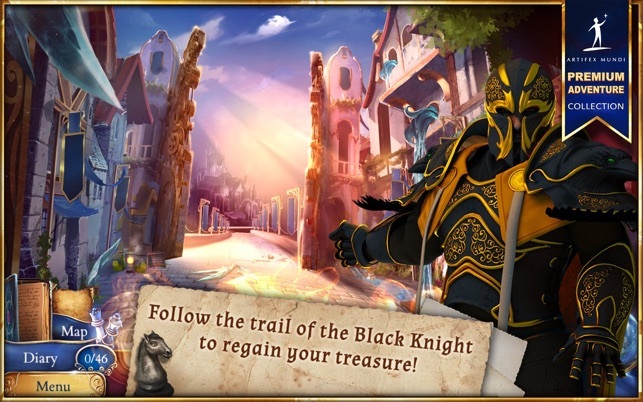 • Collect 46 uncommon Chess Figures and Crow Statues! 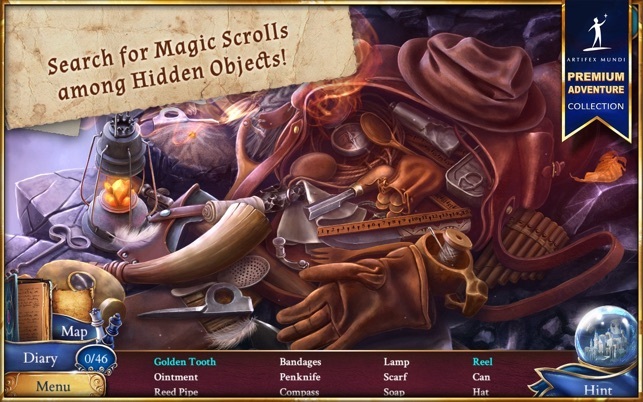 • Delve into 17 marvellous Hidden Object Puzzles! 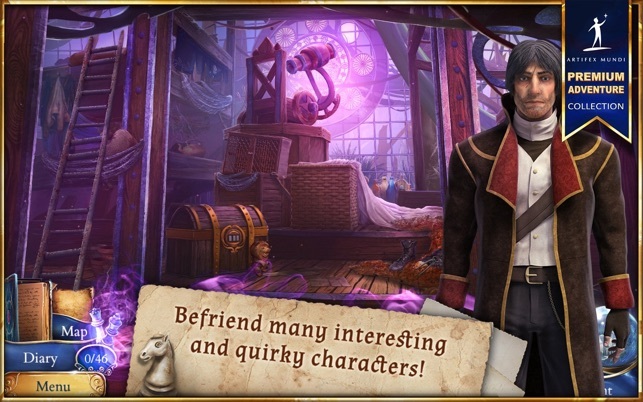 I'm a big fan of Artifex Mundi adventure games, so when I saw there was a new one, I decided to try it. It sounded interesting... and from what little I saw of it, it seemed to be so... but therein lies the rub - what LITTLE I saw of it. You get maybe 5 minutes of play before it hits the "buy me" screen. Sorry, Artifex Mundi, but I won't be buying this one... because I didn't see enough of it to make me decide to part with my limited funds. I own every one of your games and have played most of them multiple times. Several are hands above the rest. This is one of the best. Downloaded the trial and finished it but the game wont unlock, just shows the 3 moving gears with no progress. Appreciate your help!